Hello guys !! Its a quite long since we have published any refer and earn the offer. The reality is that nowadays no such genuine and good referral scheme coming away. 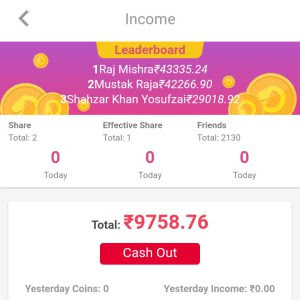 But today we’ve found a new app that is having refer and earn program with a decent amount. Read Articles – You will Get 25 Points Per Each Article Reading. 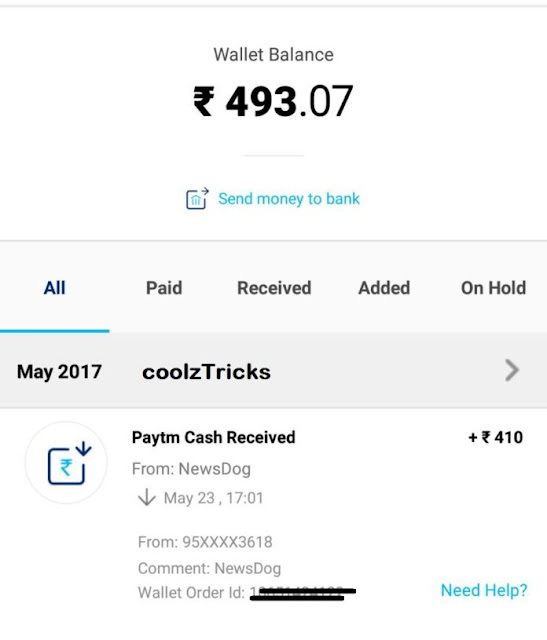 NewsDog is the SMALLEST India news app that keeps you informed of a variety of latest India news. 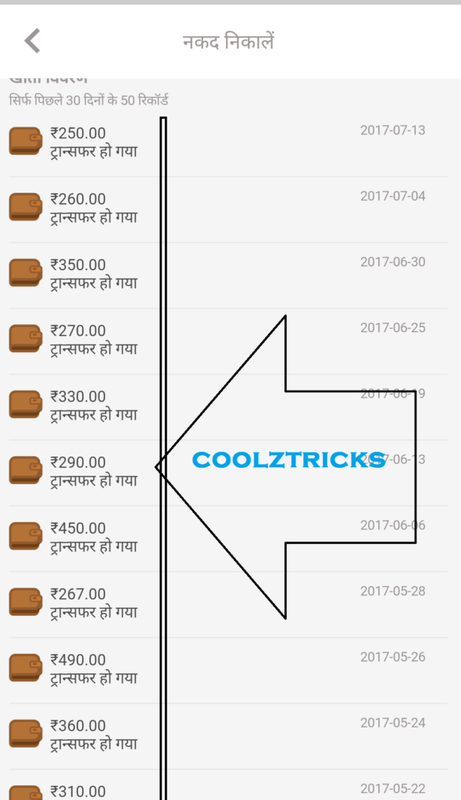 Now you can stay updated to the cricket livescore, local news, Bollywood news, latest cars, job info and funny stories all the time. NewsDog now also provide Hindi news, Tamil news, Telugu news, Punjabi news, Malayalam news and Kannada news! We aggregate contents from thousands of news sites and newspapers so you can enjoy reading all types of news in your favorite language.